Homefront (the first one) done. Ok the campaign is barely three hours long, but I expect I’ll come back to this again. It’s a good game, nice visuals given how old it is. I had a week off work, so in between chores I thought I’d try out a few games across a few genres to see how they are. The Forest - I enjoyed my time with The Long Dark a little while ago, so I thought I’d try out another sandbox survival game. I won The Forest some time ago on SG, but although it’s still in alpha it is very playable and looks great. Will definitely come back to this! Kholat - I heard some good things about this and after my exploits with The Forest I was a little disappointed with distinct lack of survival required. The use of the map and compass is a great idea especially as your position is not marked so you have to “guess” where you are until you come across a landmark or stone with co-ordinates. Alien Isolation - a game that looks great but feels very slow and clunky. I’ve only played the first hour, but will come back to this when the mood takes me. Company of Heroes 2 - I always feel that with games like this I have to take my time and have long sessions. Played a little of the campaign and some skirmish matches against the AI. Really great looking game and certainly keeps the same game play as the first. I was shocked to see that there are over 400 achievements, more so when they are awarded for playing hundreds of games! GRAV - I played a couple of hours of this. Not sure what to make of it, or whether I’ll return to it at all! Call of Duty: Advanced Warfare - Modern Warfare 3 was really the only game in the series I put any effort into in the multiplayer. Not sure about this one though. Played a couple of hours of the campaign and it seems alright. I had a hard time with the graphics even though I have a GTX980. I put it down to my PC going into meltdown with Windows Update (or more specifically trying to trick me into installing Windows 10). 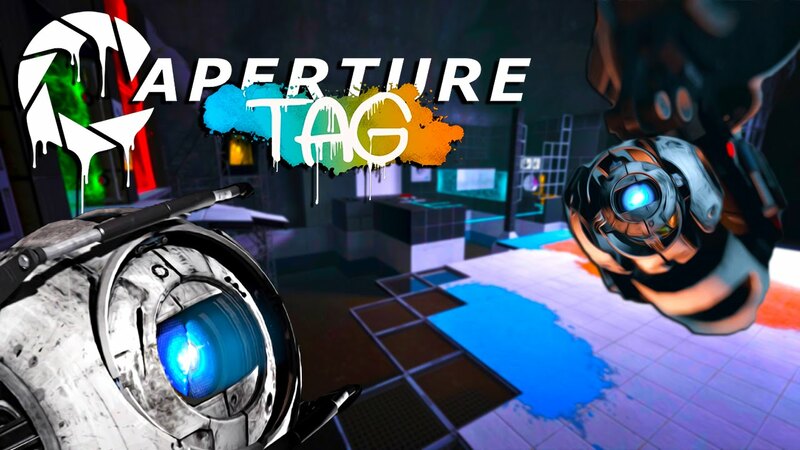 Aperture Tag - I loved the Portal games and this is a gem. Ultimately it’s a paid mod but worth every penny if you enjoy Portal type puzzles. The difference with this is you have the gels rather than the portals to use to solve puzzles. I thought this would be quite limiting but they did a great job. I highly recommend it, even with the alternate ending! 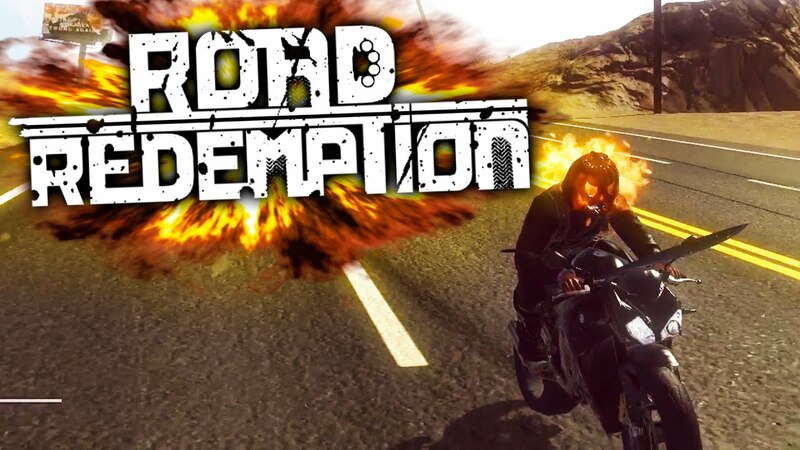 Played six hours of Road Redemption and seen just about everything there is to see. It’s not too bad, a bit samey but it’s early access and hopefully more content will be added. If you’re nostalgic for Road Rash, this is the nearest thing you’ll get to it. Completed Wolfenstein: The Old Blood today. It’s quite short - it took me a little under six hours to complete. The challenges are tough, but good fun though. Will probably play through this again at some point to find all the secret areas, gold and more achievements. I finished Mad Max today. It has been a while since I put more than 50 hours into a purely single player game, but I enjoyed every minute of it.